It doesn’t quite have the allure of trendy areas like the Lower East Side, but as a quiet, laid-back neighborhood, Brooklyn Heights has plenty of appeal for anyone looking for a relaxing break from Manhattan. 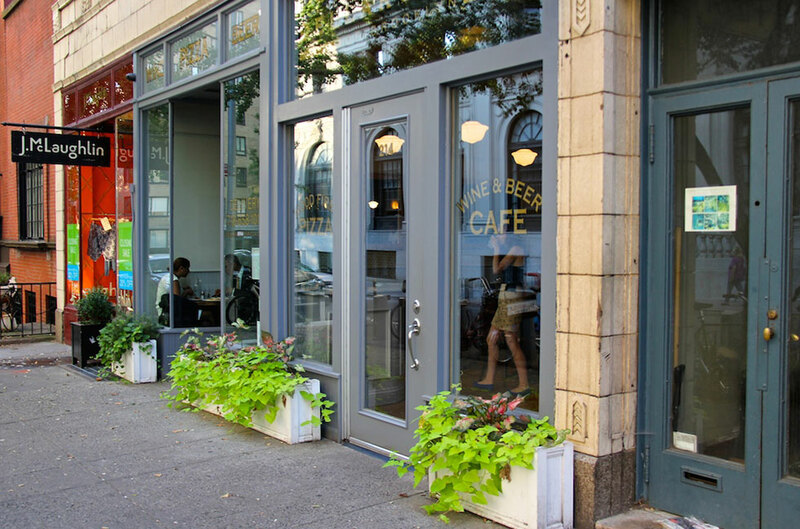 Visitors will be hard-pressed to find the trendy bars and clubs that take up much of Manhattan’s real estate, but with so many neighborhood spots and family-owned restaurants in the area, those spots will hardly be missed. Instead, diners can choose amongst classic, family-owned restaurants like Dellarocco’s, where award-winning pizza maestro Giuseppe Manco turns out classic dishes that would make any Italian proud. Filled mostly with locals and families, Dellarocco’s is an ideal spot for date night or a low-key dinner with family. While there are no instructions on how to order, this is the type of restaurant where you are best served picking several dishes – most are fairly large – and sharing them with the table. Diners looking for something light will be satisfied with any of the carefully composed salads ($8 to $12), while those looking for a heartier dish will want to opt for chef Giuseppe’s excellent eggplant parmigiana, which is heavy on the homemade tomato sauce and taken to a whole new level with the addition of smoked mozzarella ($10). When it comes to pizza, the menu is divided into two sections: red pizza and white pizza, both of which can be made with gluten free crust for an additional $4. Though chef Giuseppe rotates excellent seasonal offerings, his award-winning talent shows through in classics like the margherita ($11) and the sauceless, clam-topped vongola ($15). 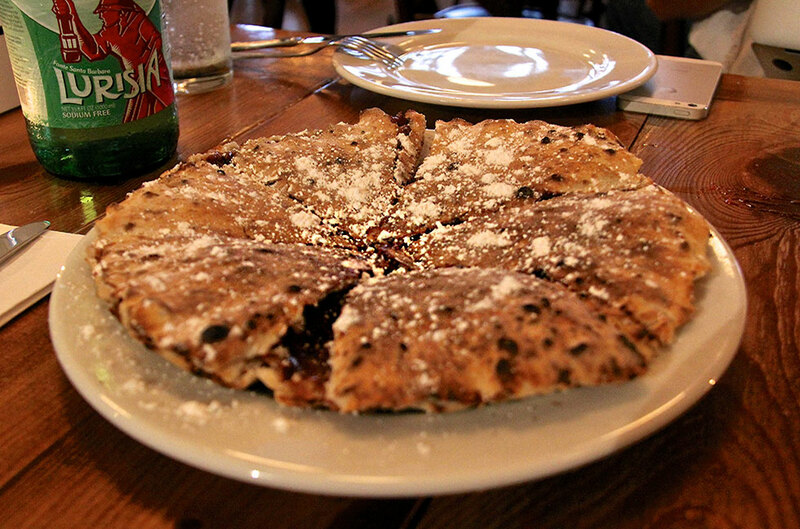 Though several desserts are available, there’s no question that the Nutella pizza ($10) is the way to go. This dish is becoming increasingly popular around the city, but few chefs offer a version better than the one at Dellarocco’s. 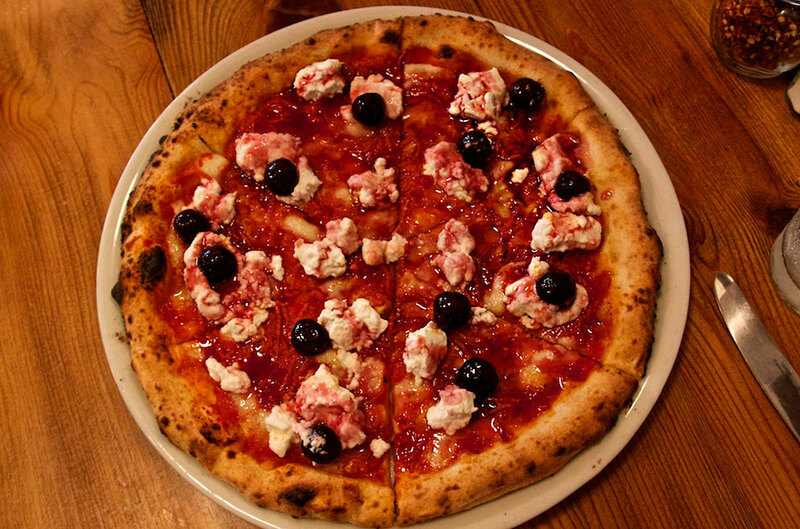 Chef Giuseppe begins with a standard pizza dough that he bakes and slices in half to make room for a sinfully sweet and rich filling of whipped ricotta and Nutella. Sliced and topped with confectioner’s sugar for good measure, this a dish that should be definitely be shared (no shame if you can’t finish it, either. A leftover slice or two makes for a great breakfast).